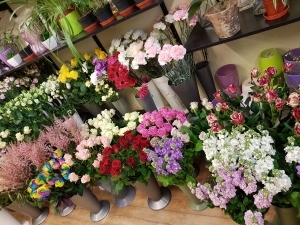 Established florist shop now under new management . 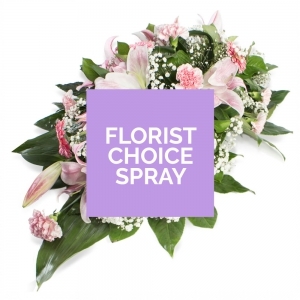 Creative solutions for your floral needs. 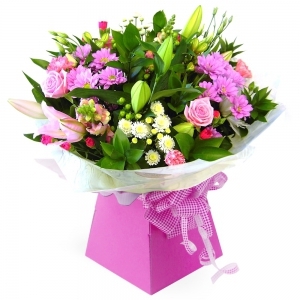 We deliver to Mablethorpe Sutton and surrounding area- including camp sites. 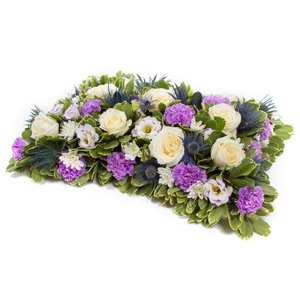 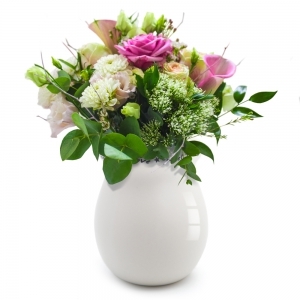 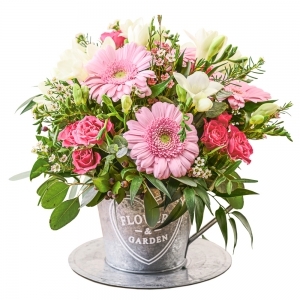 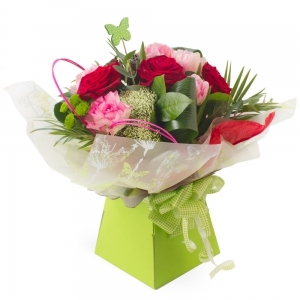 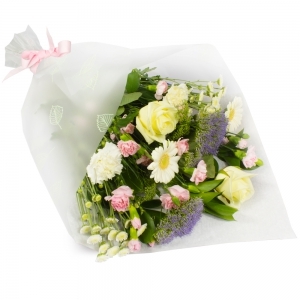 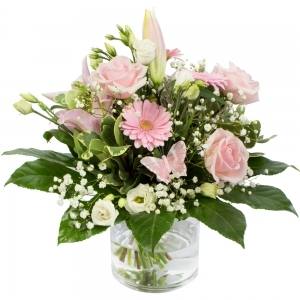 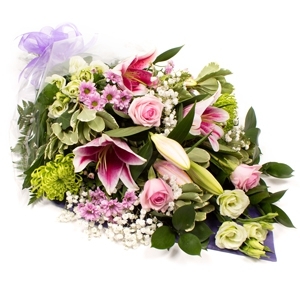 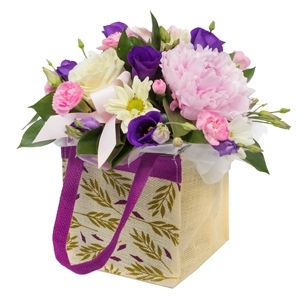 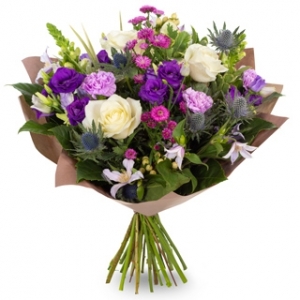 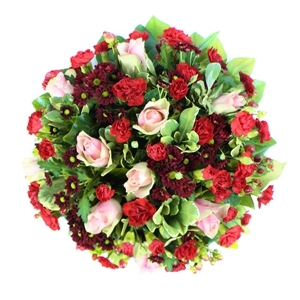 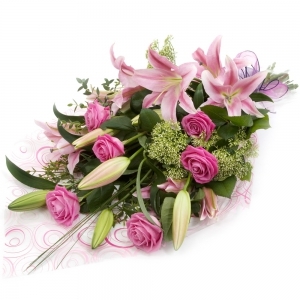 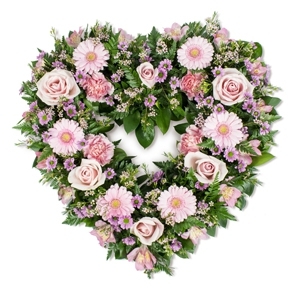 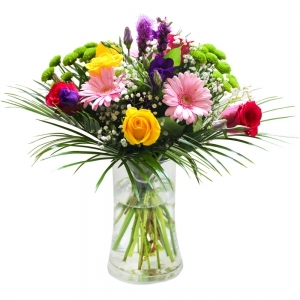 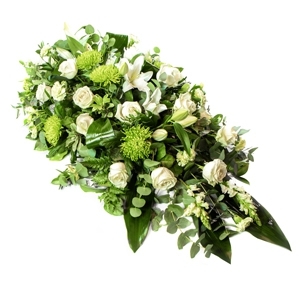 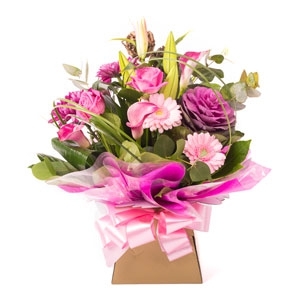 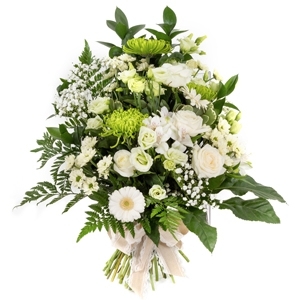 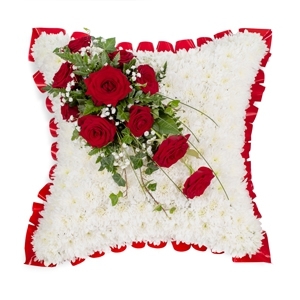 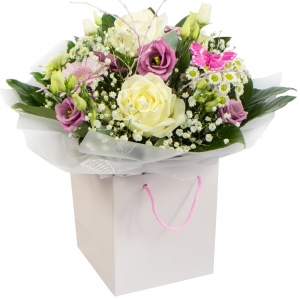 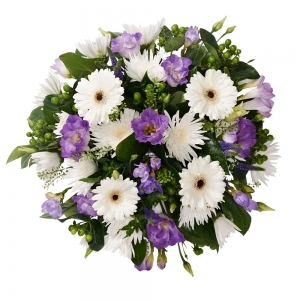 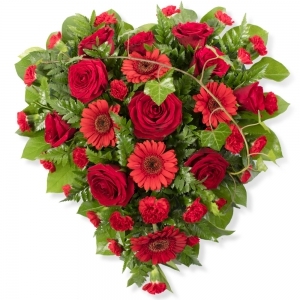 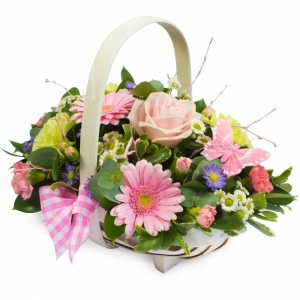 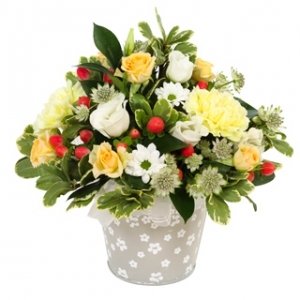 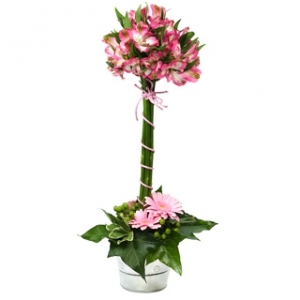 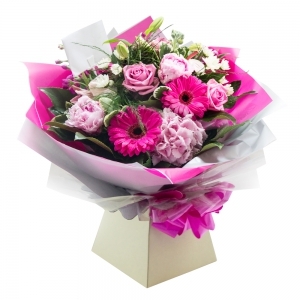 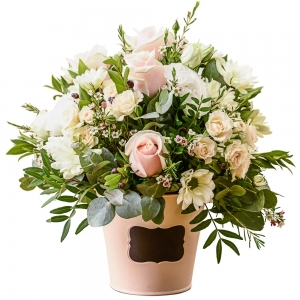 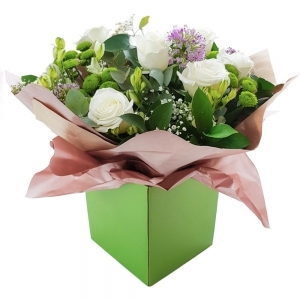 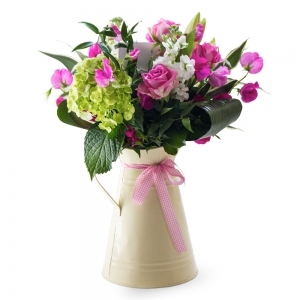 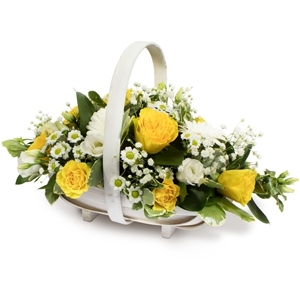 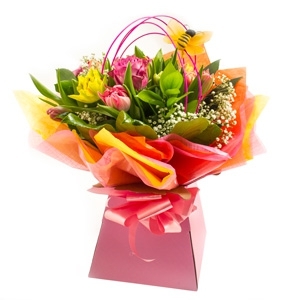 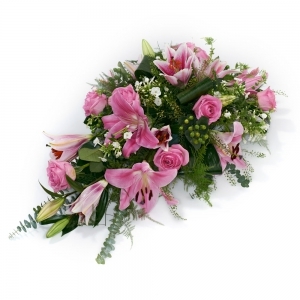 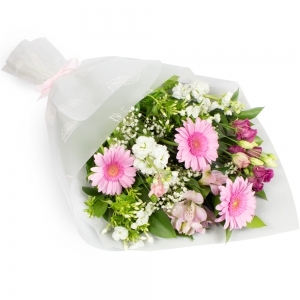 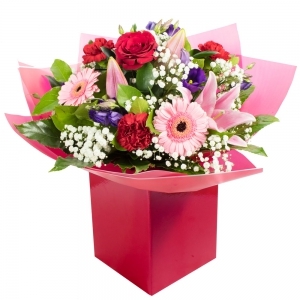 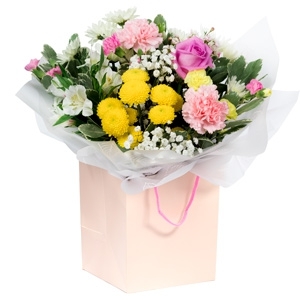 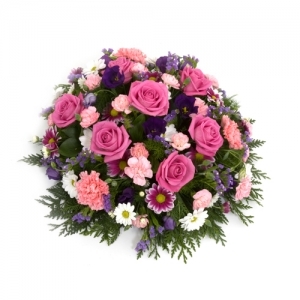 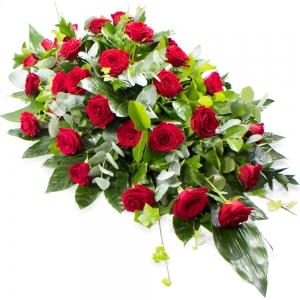 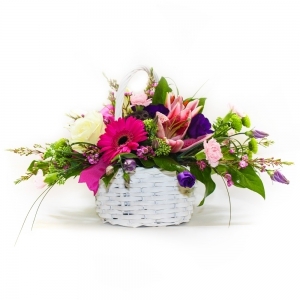 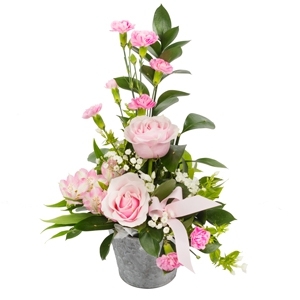 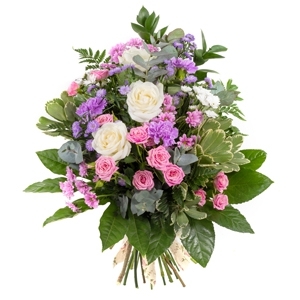 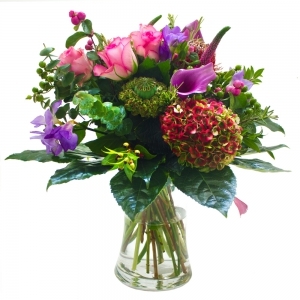 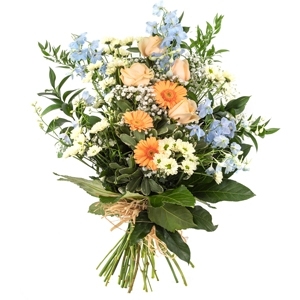 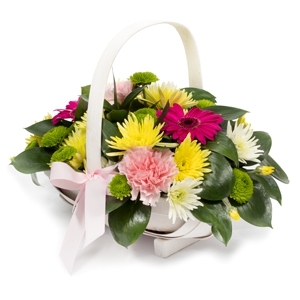 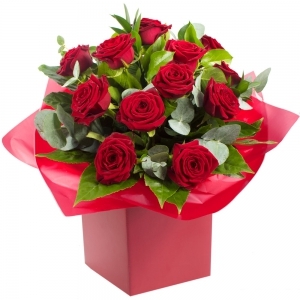 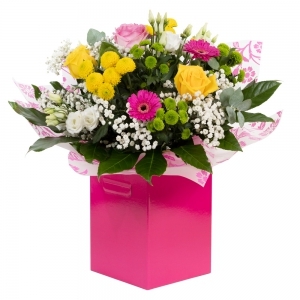 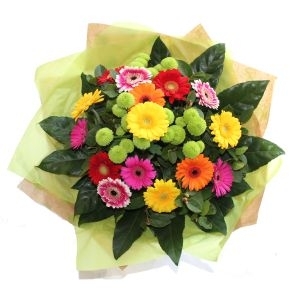 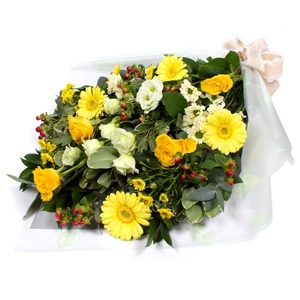 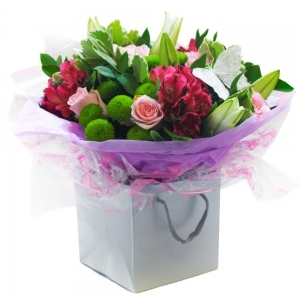 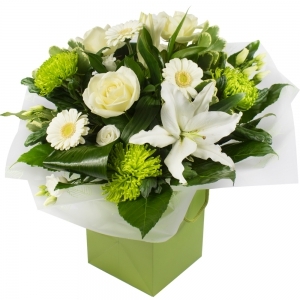 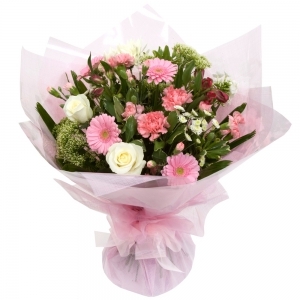 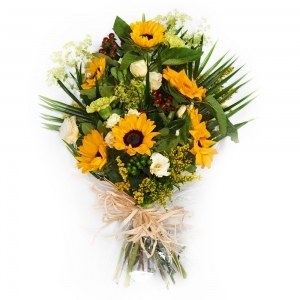 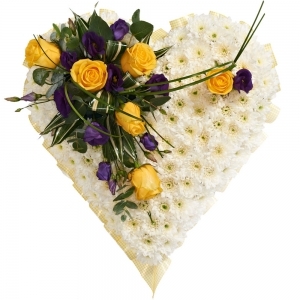 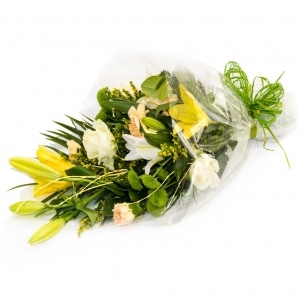 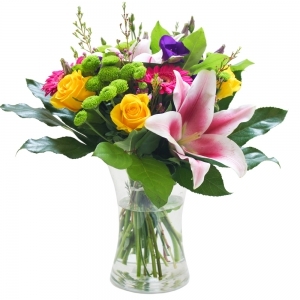 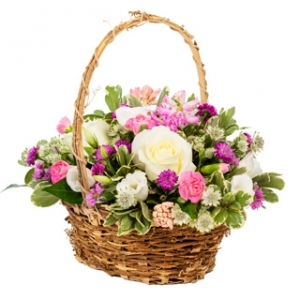 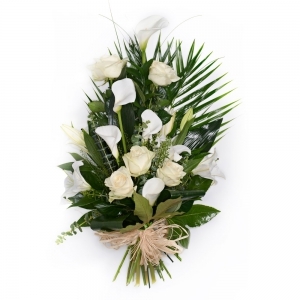 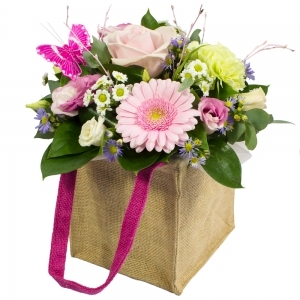 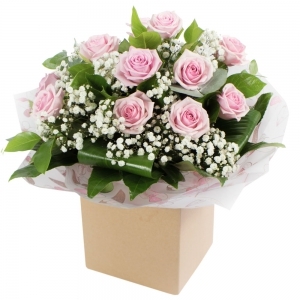 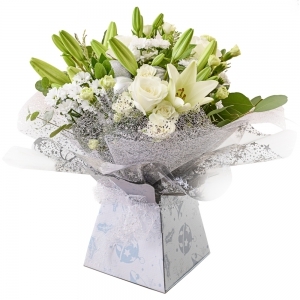 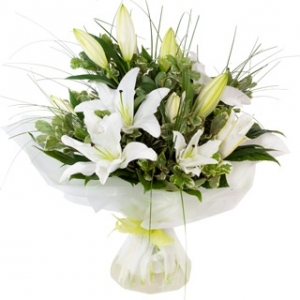 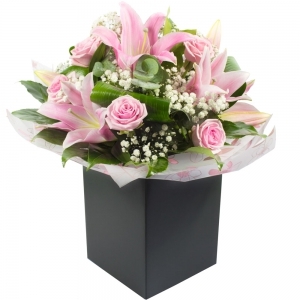 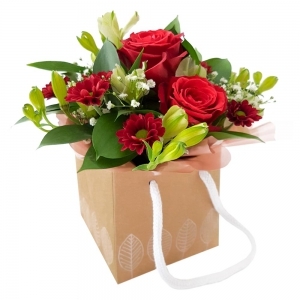 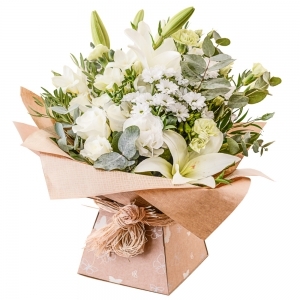 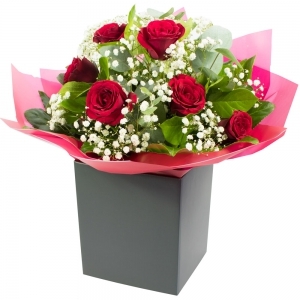 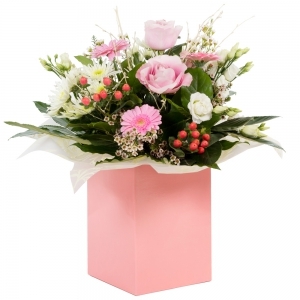 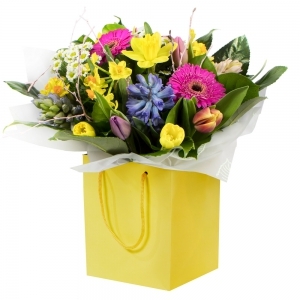 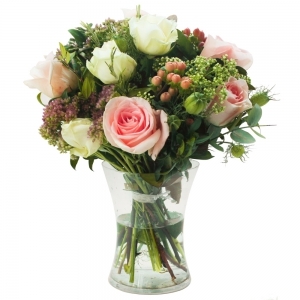 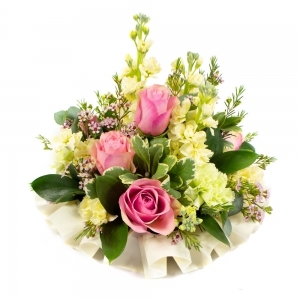 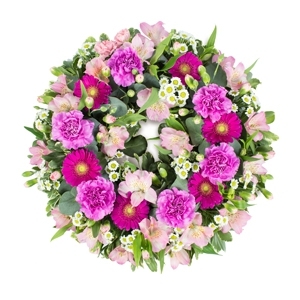 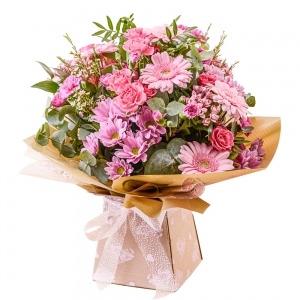 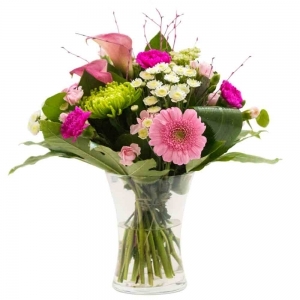 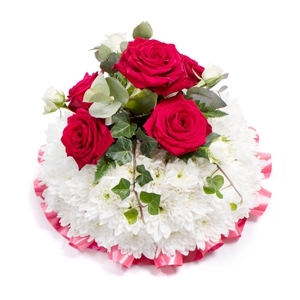 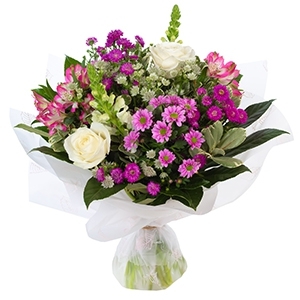 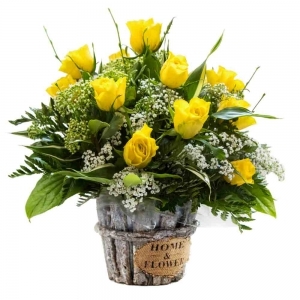 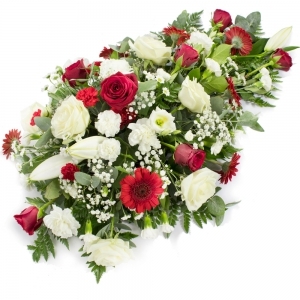 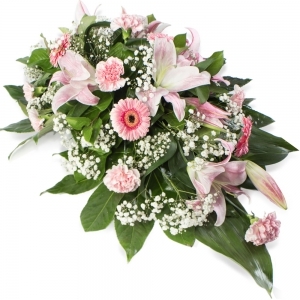 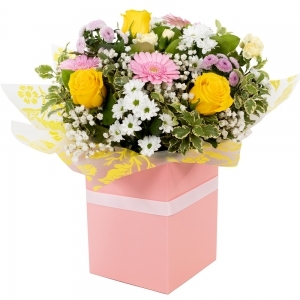 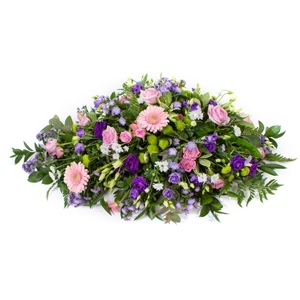 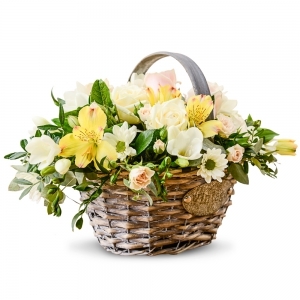 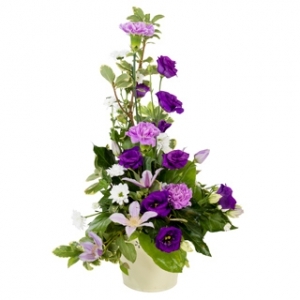 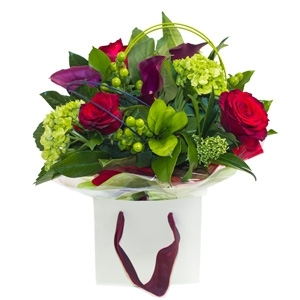 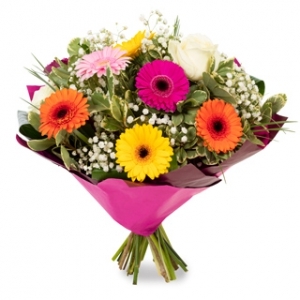 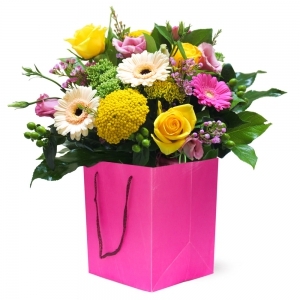 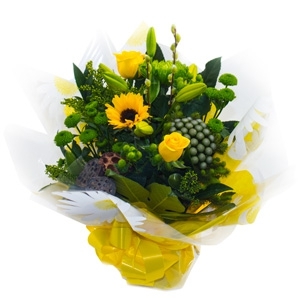 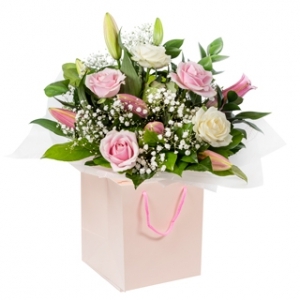 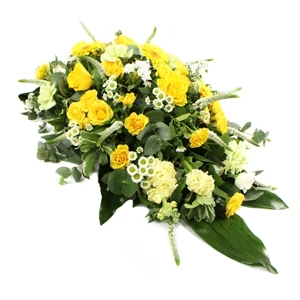 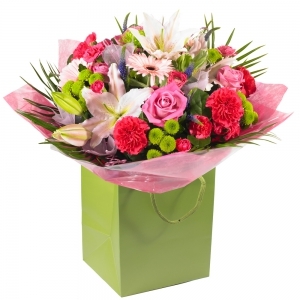 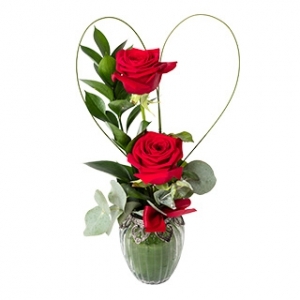 We take flowers personally and our arrangements are hand picked for you. 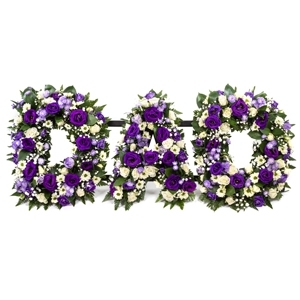 Second time I've used and both times excellent. 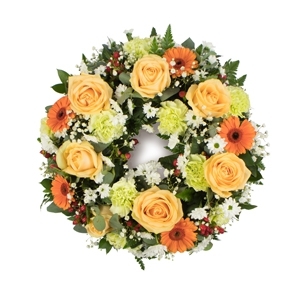 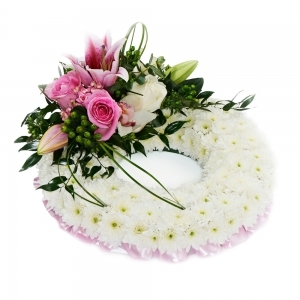 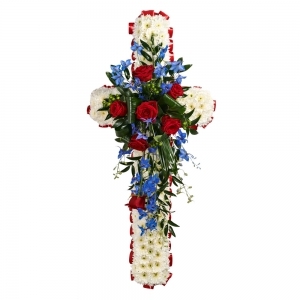 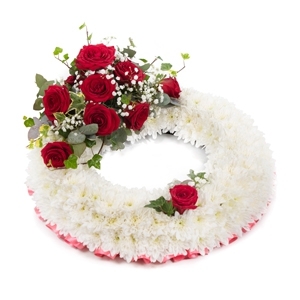 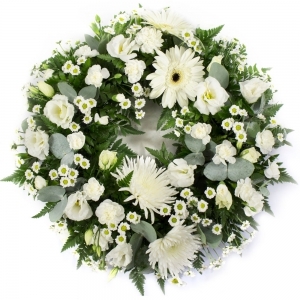 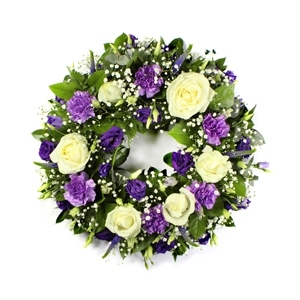 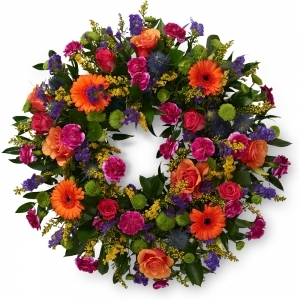 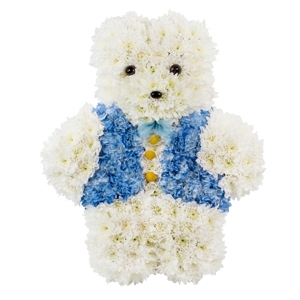 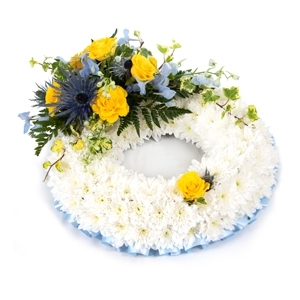 I tried to use a different service years ago that failed to deliver funeral flowers and it made me so upset and leery to try others. 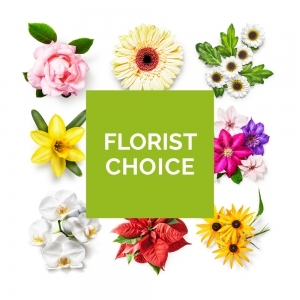 I have now had two deeply positive experiences with this florist and thank them for making a sad time less stressful and heartbreaking. 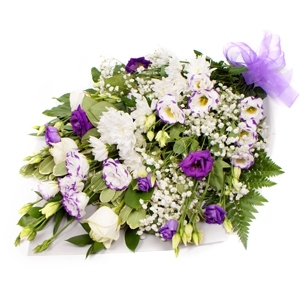 Plus the flowers were as requested and absolutely beautiful. 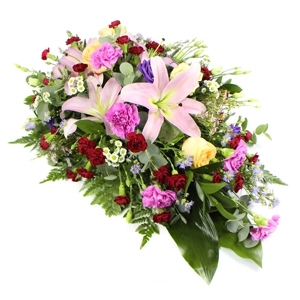 Flowers were delivered as requested and were described as "absolutely beautiful". 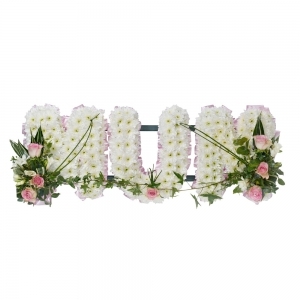 My mum said that the flowers were stunning. 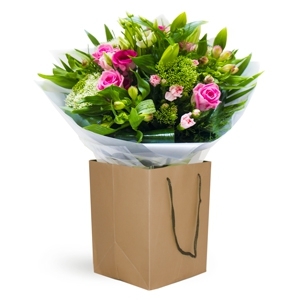 Really quick service from ordering to delivery.